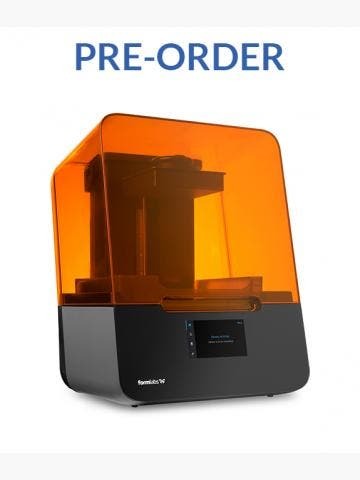 The Markforged Industrial Series comprises the X3, X5 and X7. 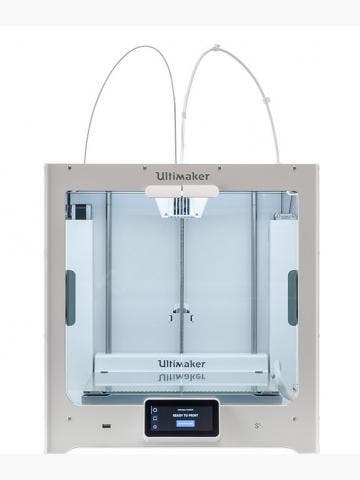 These industrial-grade 3D printers offer outstanding accuracy, consistency and repeatability, with the ability to replace costly machining processes. 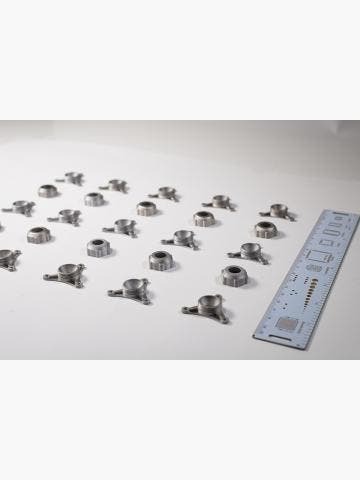 Manufacture jigs, jaws, tools and fixtures with significant cost savings. Print with Onyx, a nylon and chopped carbon fibre hybrid material, and reinforce parts with continuous strands of Carbon Fibre, Kevlar and Fiberglass with the X5 and X7 to create parts as strong as 6061 aluminium. New for 2017, the Markforged Industrial Series offers the strength you need to 3D print parts that would traditionally be manufactured through machining. Comprising the X3, X5 and X7 3D printers, the Industrial Series prints with Onyx as the core print material. Onyx is part nylon, part chopped carbon fibre. It is 3.5 times stiffer than standard nylon and prints with flat, smooth finish. The X5 and X7 add the ability to further reinforce parts with continuous strands of Carbon Fibre, Kevlar and Fiberglass. Parts reinforced with Carbon Fibre, Kevlar or Fiberglass take on a whole new strength level with highly desirable mechanical properties. The Markforged Industrial Series is for engineers and manufacturers who require a modern solution for tooling and creating functional parts. Parts printed with Onyx are 20 per cent stronger and 40 per cent stiffer than ABS, while parts reinforced with carbon fibre can be up to up to 30x stronger than ABS. Fibreglass CFF is available for strength at cost and Kevlar CFF is available for parts that need to have remarkable abrasion resistance. At GoPrint3D, we sell the X3, X5 and X7 in our online store. To find out more about the Markforged Industrial Series, contact us today.